South African soccer players love beautiful women! from our list of ” South African Soccer Players And Their Wives “, it is very clear! Honestly Is not everyday you hear that a football player has decided to get a wife , get married and have kids. We take a look at the players who have taken a big step in their love life and decided to get married. 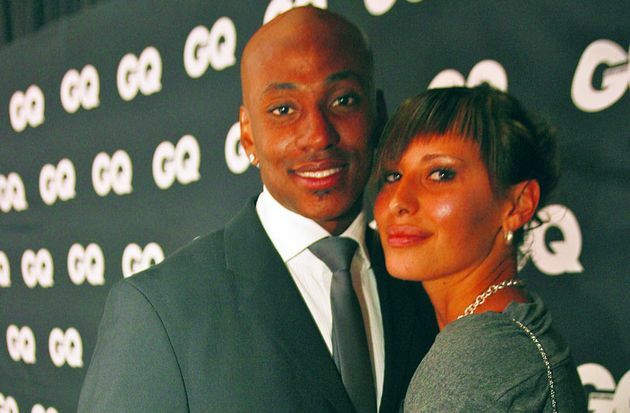 Check out South African Soccer Players And Their Wives. Meet South African soccer players who are married.